Are you consciously aware of how you purchase products? I’m not talking about the process of paying for it, I mean the process that begins the moment you become aware of a product to the moment that you use it. This is known as a sales funnel and you need to be aware of it for any marketing strategy to work. 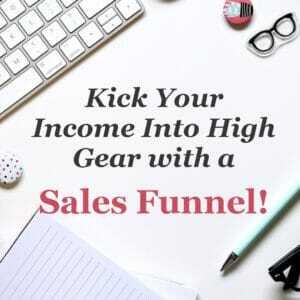 No matter what your chosen method of advertising, whether it be Facebook Ads, email marketing, or social media, you need to have a sales funnel in place. A virtual assistant can help you build a sales funnel, writing all of the ad copy, building the landing page, and even integrating a shopping cart into your website! The first step in making a sale is to give people an awareness of your business, products, and services. Traditionally, this is done through marketing and advertisements, but there are so many options out there today that it can get a bit confusing. Here are some of the most popular ones that I use when creating a sales funnel for my clients. Lead your customers down the sales rabbit hole with a professional built sales funnel! Social Media Ad Campaigns are probably one of the most effective forms of digital marketing today. Take Facebook, for example. Everyone is on Facebook and the platform continues to grow and change as a marketing tool. The brilliance of Facebook Ads is their customizability. Using Facebook’s tools, you can select a very specific target audience to see your ads. This could include their location, demographics, interests, and behaviors. Even better, as many ads are included in the newsfeed, most ad-blocking programs can’t detect and hide them. Facebook Ads are a great way to raise awareness of your product if you word them correctly and have eye-catching graphics to go with them! I can help with that. Just because they are aware of your products doesn’t necessarily mean they want them. Yet. Building interest in your business or products requires you to engage with your audience in a very real way. This could be done by offering them free and valuable content. Blog posts are probably the most common, and useful, free content out there today. Having a weekly blog serves a number of purposes, from keeping your website alive and active to positioning yourself as an expert in your field. Free offers are another fantastic piece of content to offer your audience. Great free offers such as checklists, e-Books, worksheets, and Infographics can provide the same kind of information as a blog post but in a fun and engaging visual way. Something that someone can download for free, and utilize at their convenience. This kind of content can be used as a way to build interest in you and your company, leading a potential customer to invest time and energy into absorbing your content. As a virtual assistant, I’ve provided businesses with countless free offers, and I can do the same for you! Social Media plays a huge part in building interest. By using the content that we were talking about above, you can engage with your audience directly through social media posts, comments, and personal messages. If you want to get your content out there, social media is how you do it. Social media can take up a lot of your time, so hiring me to take care of it for you could free up a lot of hours. One of the most useful ways to build interest in your products and services is through a Webinar. Webinars are online seminars where you can invite lots of people across the internet to take part. In them, you can offer your audience valuable advice and, essentially, give them a taste of what you have to offer. A Webinar is a great place to promote your products and services, as the interest level of your audience should be sky-high by the end of it. They can be incredibly time-consuming to put together, but that’s what a virtual assistant is for! They are intrigued. They want to know more about your product. So, now what? Well, it’s time to lead them deep into the sales funnel straight to your Sales Landing Page. It can be tricky to get a customer to take action and actually order a product. In the “real world”, you might know exactly what to do to “make the sale”, but it can seem a lot harder online. Not necessarily so! Sales Pages should demonstrate all of the value of your product, showing the customer exactly how it can be used to solve their problem. It should tell the story of your product in an engaging way. Basically, it should be a translation of your in-person sales tactics into a digital format. That sounds tough? Not for us. We can get to know you and your style, then build a professional Sales Landing Page that will be sure to close the deal. Sell your products even while you are asleep with a professional built sales funnel! This is the step at the very end of the funnel, the narrowest point at the bottom. You’ve led your potential customer through all of the other steps, they become aware of your product, they gained interest in your product, they made the decision to purchase your product. Now all you have to do is actually buy it! But this step can actually bring all of the hard work you put into the first three steps crashing down if you haven’t prepared for it. The best part of the sales funnel is, the further down people go, the more likely they are to follow through. At the bottom, you simply need to make the process as smoothly as possible for them. If your website doesn’t have a fully functioning way for them to buy your products, they might just get tripped up at the finish line. Putting an e-commerce solution into place, with full integration into your website, is how you close the deal. All they should have to do is put in their credit card number and boom, the product or service will be sent to them. If something goes wrong, like an error message or a field that can’t properly be filled in, this is the point where they will give up. And you want to avoid that at all costs. I can help you pick an e-commerce solution that is perfect for you and your company! Sales funnels are absolutely essential for any business that sells its services online. It’s one of the most important pieces of automation that you can invest in, while also being one of the most complicated. Each step has multiple pieces, and each needs to be flawlessly executed to get the customer through the funnel. I’ve built tons of successful sales funnels in the past, each one customized to the small business that needs it. I can increase or decrease the scale of a funnel to match your budget, giving you the best return-on-investment possible. 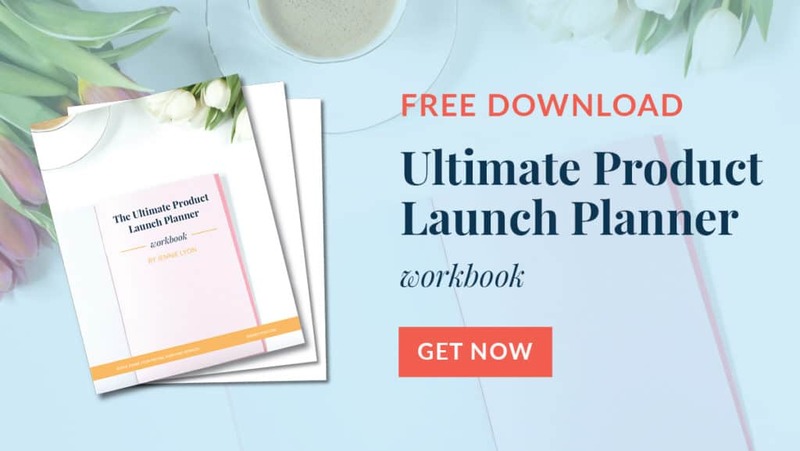 In fact, let me do you a favor, download my free workbook that walks you through launching your first product!